They can hear it, alright. Alright weekenders- not a great turn out, but we’ve got our first round results. No huge surprises here, although a few of these came down to the wire. Led Zeppelin continues its dominance and AC/DC takes its third loss from the tournament. “Bring It On Home” defeats “The Jack,” 58.5-52.5. 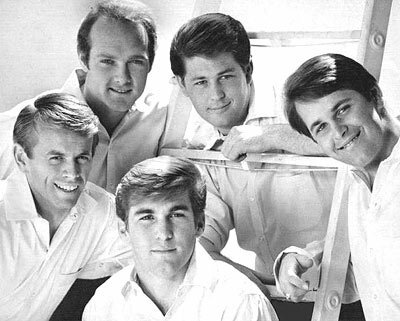 The Beach Boys’ “I Can Hear Music” defeats Atmosphere’s “The Last To Say,” 58-54.1. And in the closest match, U2’s “Vertigo” comes out on top of the Allman Brothers’ “Just Ain’t Easy,” 57.2-55.2. Zeppelin, The Beach Boys, and U2 all claim a 1-0 lead. Game 2 will kick off shortly. Have a great post Cinco de Derby Gatorade fest!